Pass & Seymour is known for electrical and wiring devices including switches, straight blade devices, hospital grade devices, decorator devices, GFCIs, straight blade plugs and connectors,Turnlok® devices, flexcor wire mesh grips, wall plates, weatherproof boxes & covers and more. 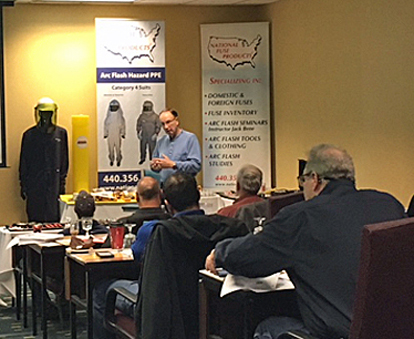 Productivity, reliability, and safety are the key components of every Pass & Seymour electrical wiring device innovation. These innovations can be found in countless commercial, residential and industrial installations. From switches and receptacles, to plug load controls and USB chargers, Pass & Seymour electrical wiring devices are designed to work for you. They have numerous case studies that show how their product line has benefited the user, like when Port City Electric utilized Pass & Seymour PlugTail™ in the New Charlotte Arena providing them with significant time savings to meet tight deadlines. 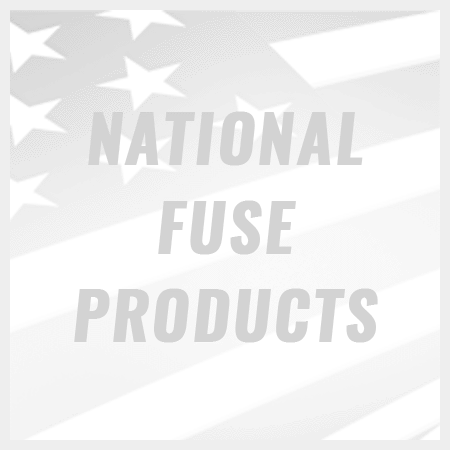 If the product you are looking for is not shown below – just give us a call at 800-328-0496 or email us at sales@nationalfuse.com and our customer service team will be glad to help you. 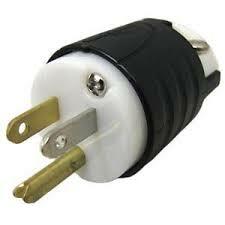 We normally are able to get any part or product you are looking for at a very competitive price.